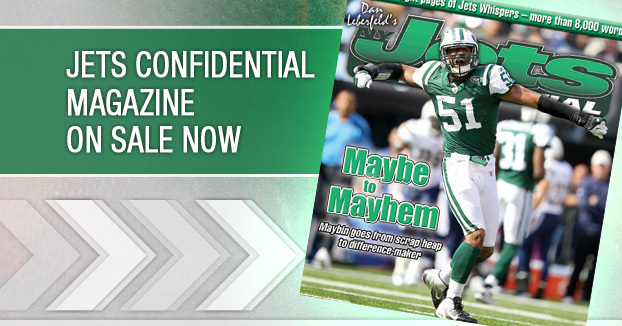 For more on this, and other Jets scoops, pick up the latest issue of Jets Confidential Magazine – available on newstands in the Tri-State area, and by subscription. To subscribe, you can call 1-800-932-4557 (M-F, 9-5). 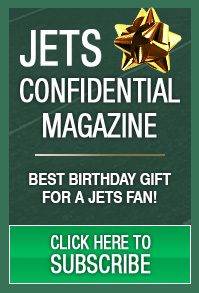 Or you can subscribe to the magazine on this website. It makes a great Christmas gift.